Michigan's New & Used Heartland Dealer Save money on Heartland RV Trailers. 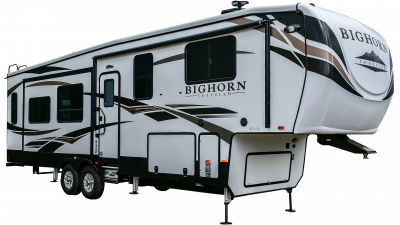 Choose from a large selection of the best Heartland RVs. 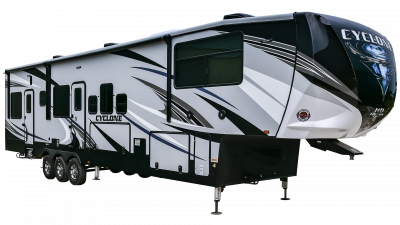 At Lakeshore RV Center, we carry a wide range of Heartland RVs to offer our customers with the best selection of quality products available. Popular Heartland brands we carry include Bighorn, Cyclone, Road Warrior, and Torque trailers. 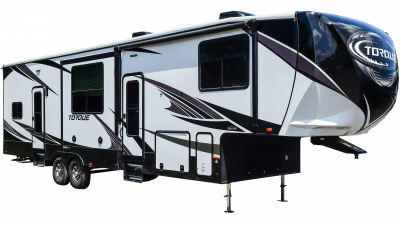 Founded in 2003, Heartland Recreational Vehicles LLC has quickly made a trusted and well-respected name for itself in the industry of high-end RVs. 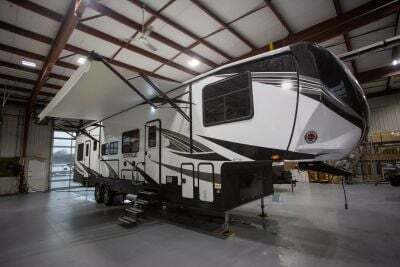 They are currently the third largest manufacturer of fifth wheels and the fifth largest manufacturer of travel trailers. The company’s location in Elkhart, Indiana allows us to keep a close relationship with these industry-leading giants known for the generous amount of storage they’re able to sneak into their RVs, as well as their patented turning technology that makes towing easier than ever! 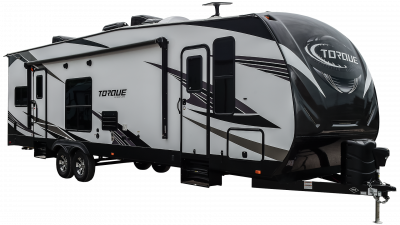 With an extensive lineup of luxury fifth wheels and durable toy haulers, you’ll find just what you’re looking for with our selection of Heartland RVs! 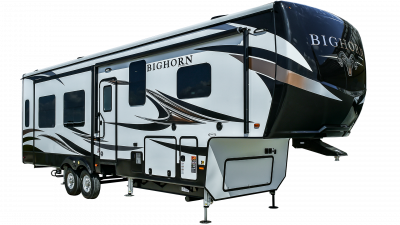 Step up into a beautiful Big Horn and get transported to a couple’s oasis or load up your toys into the adventure-ready Cyclone and prepare for some outdoor fun! Quick custom orders are available to make sure you get just what you’re looking for. If you’re ready to treat yourself to the getaway that you deserve, give us a call or inquire about one of our Heartland brands today!